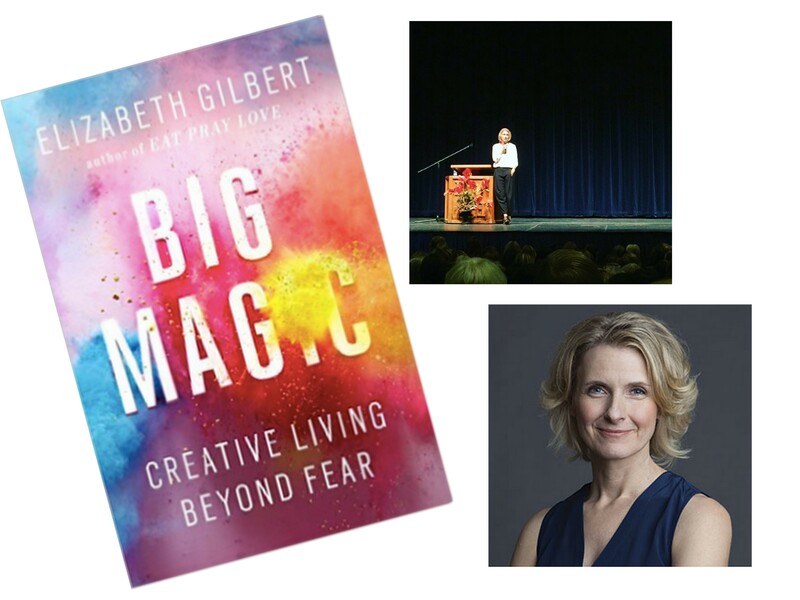 “If you consistently pursue curiosity, you will live a life that is a work of art.” —Elizabeth Gilbert, Big Magic: Creative Living Beyond Fear ~The Simple Sophisticate, episode #70 On the stage in a local auditorium Friday night stood author Elizabeth Gilbert. And as I intently listened to her speak to the sold-out venue it was […] Listen now or continue reading below. On the stage in a local auditorium Friday night stood author Elizabeth Gilbert. And as I intently listened to her speak to the sold-out venue it was quite evident that she was igniting. Now you may be wondering what “igniting” means, but what I mean by igniting is she was modeling what her entire new book Big Magic was all about. If someone has been lead to believe that success is based upon one’s wealth, image, fame or power, then knowing how to ignite themselves is utterly perplexing. Why? Because for too long, they have not heeded their curiosity, but instead ignored it, squashed it, dismissed it and maybe even laughed at it. Curiosity is the answer. You may not want to be a writer or a painter, but that doesn’t mean living a creative life is not for you. Living a creative life allows you to live a successful life. And living a creative life requires of us each to be curious. Continually and perpetually curious. How? 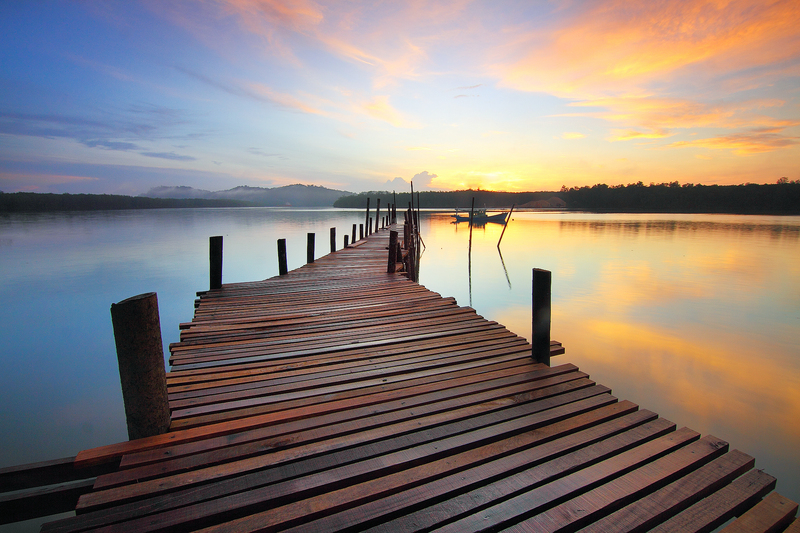 By acknowledging fear exists, yet refusing to let it dictate the decisions in your life. Gilbert shares in her book and reiterated on stage that each of us has within us treasures, hidden treasures waiting to be mined and brought to the surface. But here’s the catch, unearthing your unique treasures is going to require “work, faith, focus, courage and hours of devotion”. And do you know why many people don’t find their treasures? They don’t give credence to their natural curiosities because they can’t predict what the outcome will be. In other words fear is revered rather than recognized and set aside. After all, it is daunting not knowing if your hard work is going to pay off. It is terrifying to know that the investment you made may not work out, or at least not work out in the way in which you expected. So people bail on the treasure hunt. A treasure hunt! The name itself indicates something wonderful will be realized. But they do, they surrender to fear of the unknown and lamentably put their curiosity on the bench. Quite coincidentally I have been simultaneously reading Success Built to Last: Creating a Life That Matters while I was reading Big Magic, and the two premises couldn’t have dovetailed more beautifully. Builders, as defined in Success Built to Last are those individuals who love what they do and would secretly do it for free. Builders are people who have found meaning in the work they pursue and “organize their thinking around creating real value”. And while Gilbert disputes the claim that what we do must be for the greater good, she shares “Merely by pursuing what you love, you may inadvertently end up helping us plenty.” In other words, “do what brings you to life”. Allow yourself to ignite because that will inspire others to continually be curious, following wherever their curiosity leads them. A fundamental piece which was shared that gave me great relief was her acknowledgement that we must not strangle our creativity which is the fuel that propels us forward. In other words, did you know she kept her “day job” through the first three books she published, books that garnered her significant success? 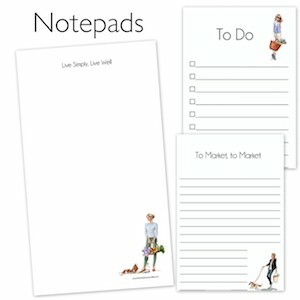 It wasn’t until the roaring three-year stint on The New York Times Best-Sellers’ list for her book Eat, Pray, Love that she finally felt she could write full time. Why did she did she wait so long? Without hesitation she states, to protect her creativity. In other words, if she relied solely on her writing to live, her creativity would have suffered, and she needed her creativity to be healthy, vibrant and firing on all cylinders. While the reality of needing a place to sleep, food to eat and shelter for comfort is something we need and of which money provides, continue to pursue your curiosities with unabashed devotion. Because it is being curious that will cultivate a true successful life. Not a successful life as deemed by others and the outside world, but a successful life lived and enjoyed each and every day. Because when you lose all track of time pursuing what provokes your curiosities, you are in the present, you are engaged and enthralled and thus, igniting. And as Elizabeth Gilbert reminds and demonstrated, when you bring the light, others can ignite the courage within themselves to travel the journey to seek their own treasures waiting to be discovered. To put it succinctly, true success resides within you. You’ve had it all along. It’s true: the success is within us, in our heart, in our head, in our soul. I’m so glad that you featured Luluemon as your Petit Plaisir. They have a store near me and I’ve often wondered about their clothes. I love Lululemon! The cost is high, but those leggings last for years!